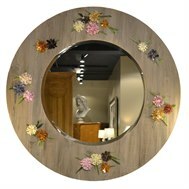 The Manhattan Mirror is an original design created by Joann Westwater. 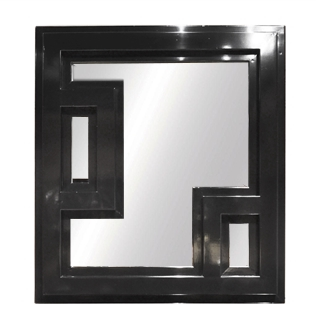 This streamlined piece of art is made of solid, MDF and ply materials and is designed for a painted finish. 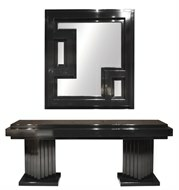 It is shown slightly distressed, in a soft gloss black lacquer finish. 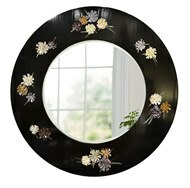 The Mirror looks so timeless in black but it can be custom made in different colors too!